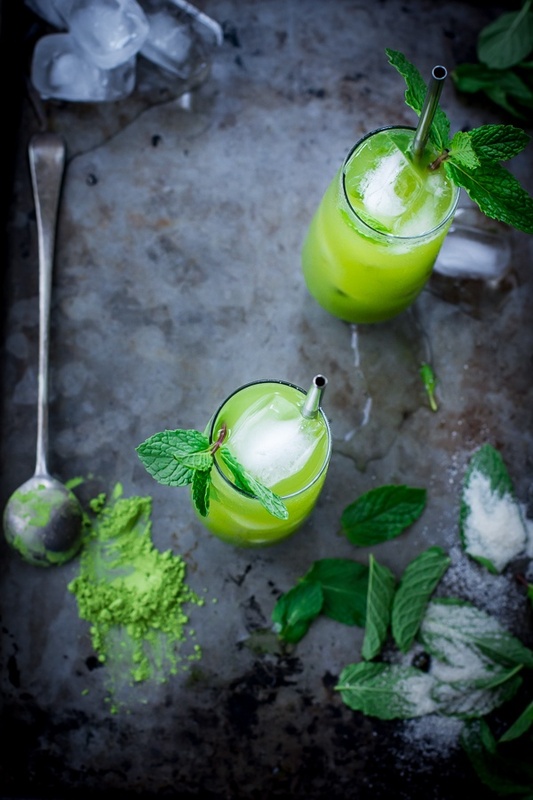 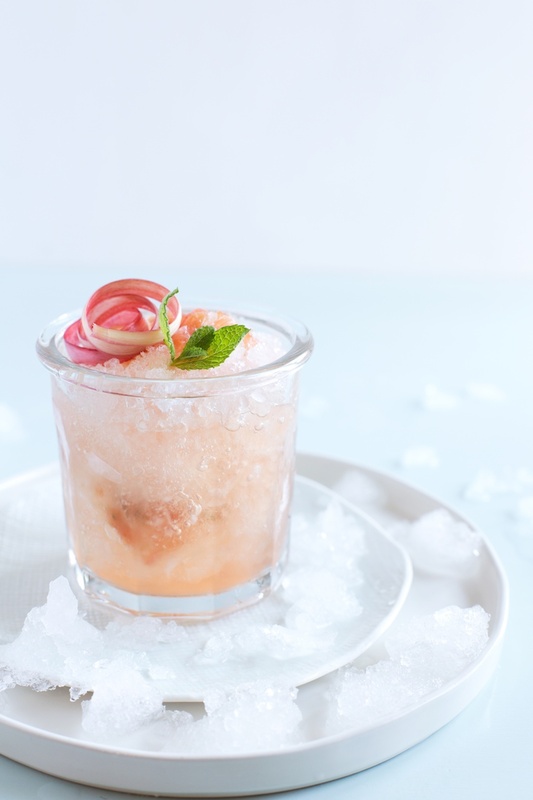 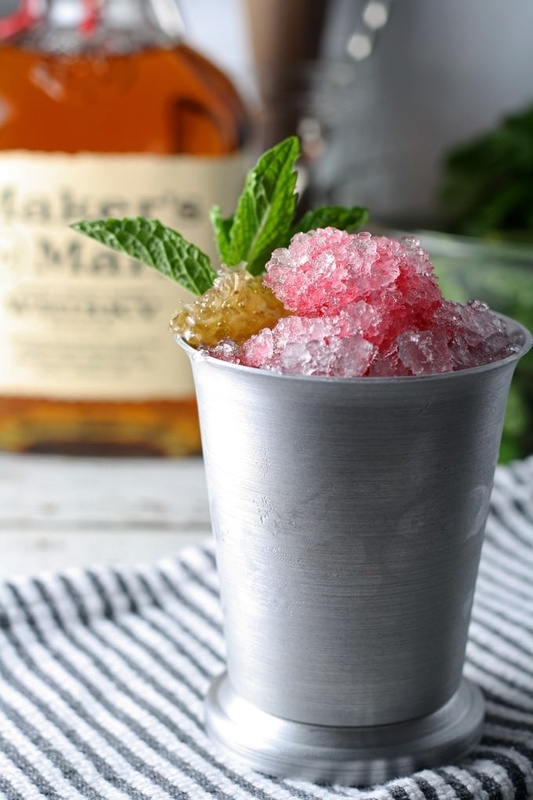 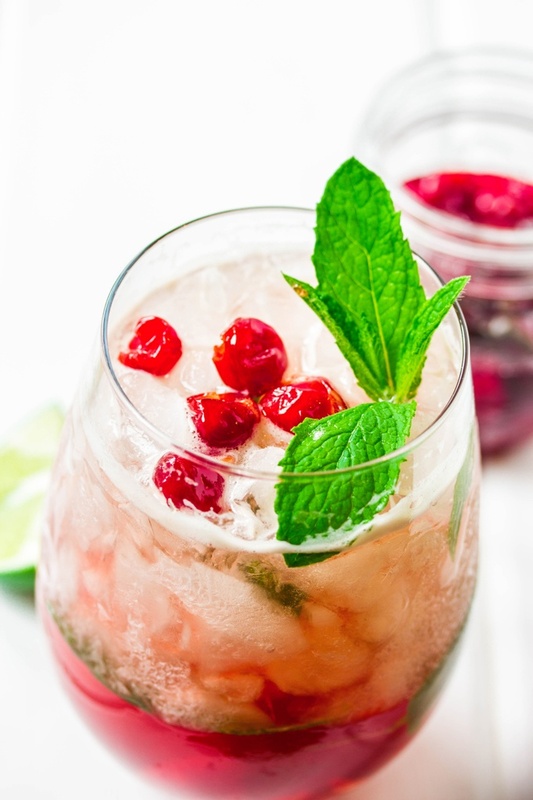 Ahh, mint juleps — a classic cocktail that traditionally consists of bourbon, simple syrup, fresh mint, and crushed ice. 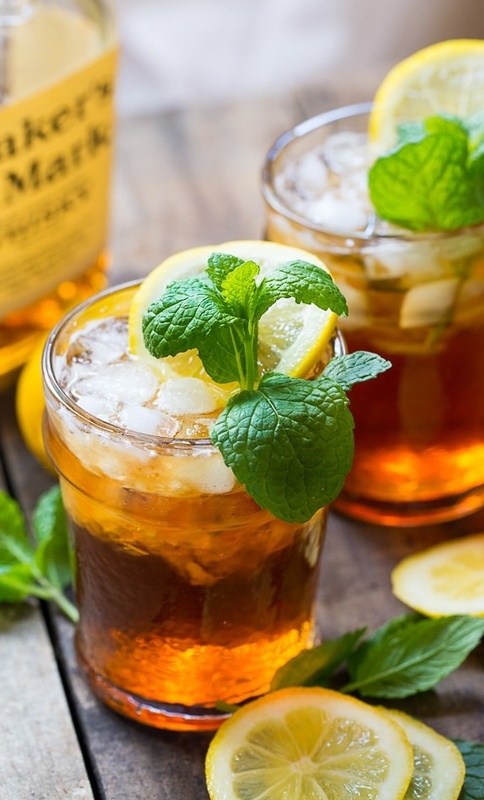 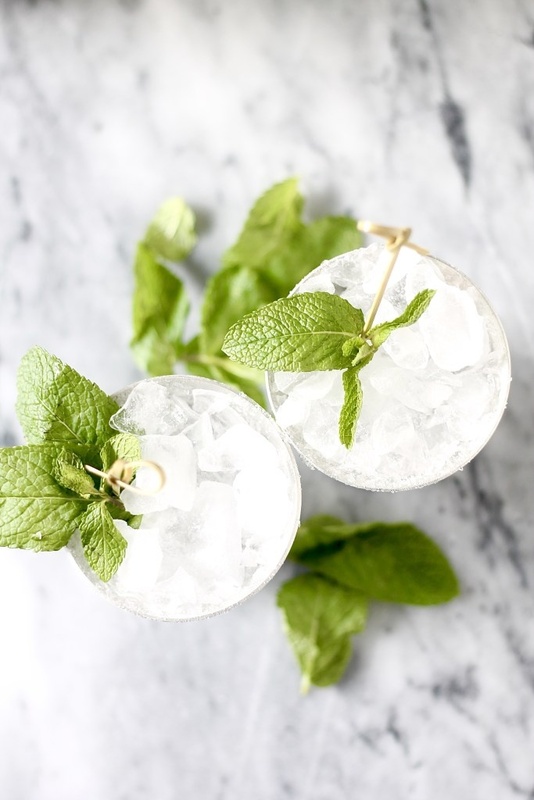 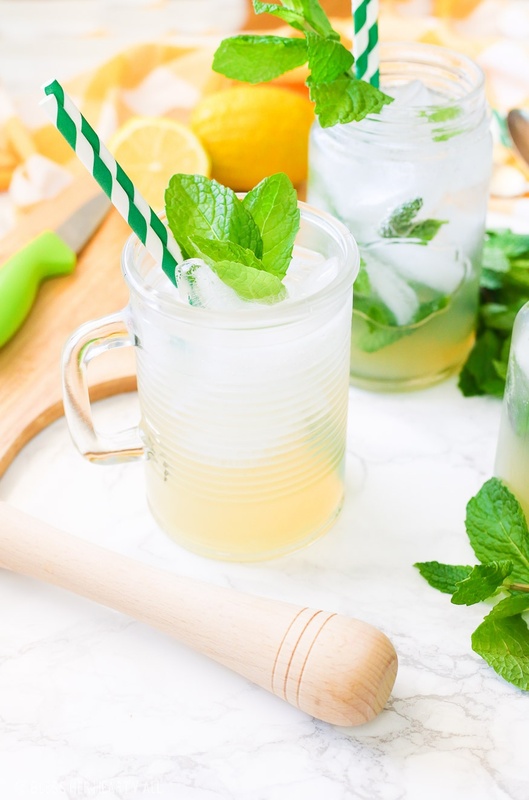 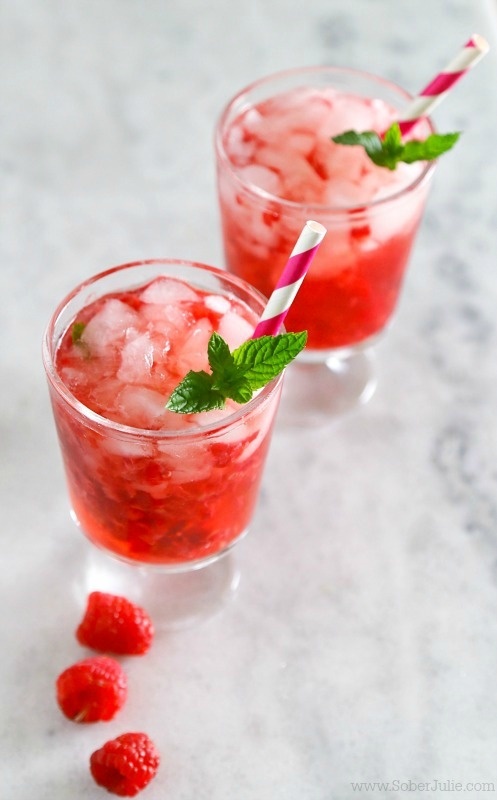 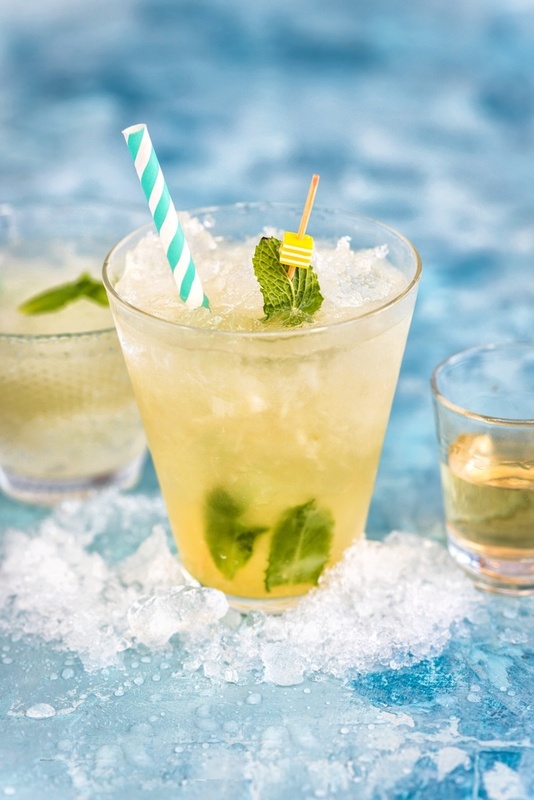 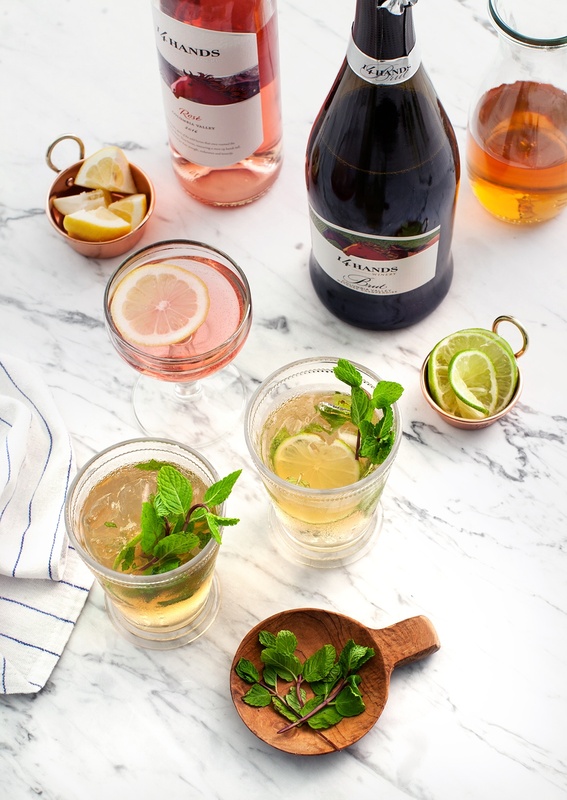 This refreshing concoction is nothing short of delicious, and in honor of National Mint Julep Day (May 30th), we’ve decided to share 21 must-try mint julep recipes. 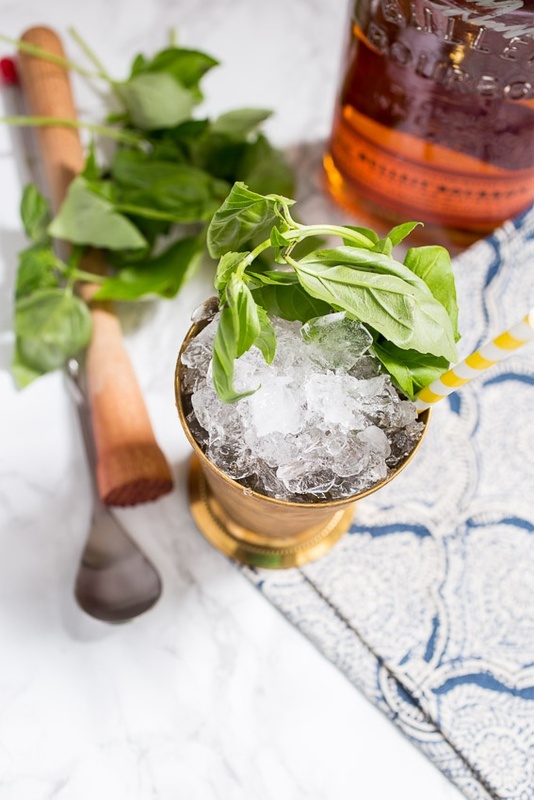 From the classic mint julep, to juleps with a sweet or spicy twist, we’ve come up with a list that you don’t want to miss. 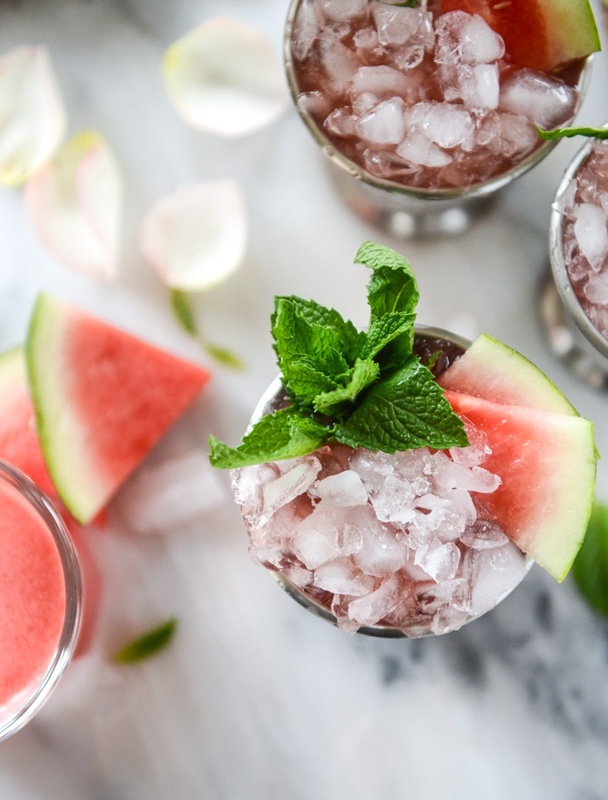 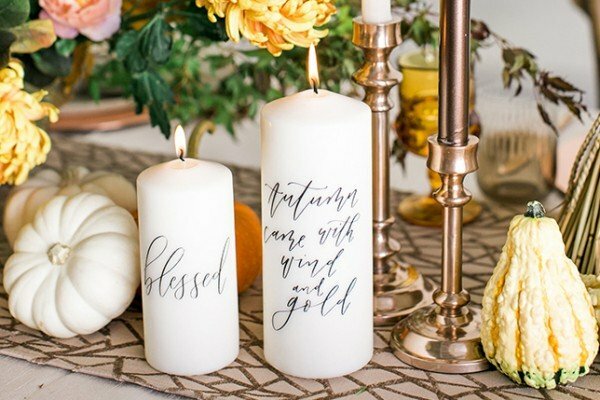 Get inspired by all the mouth-watering images below, and click on each image for the full recipes. 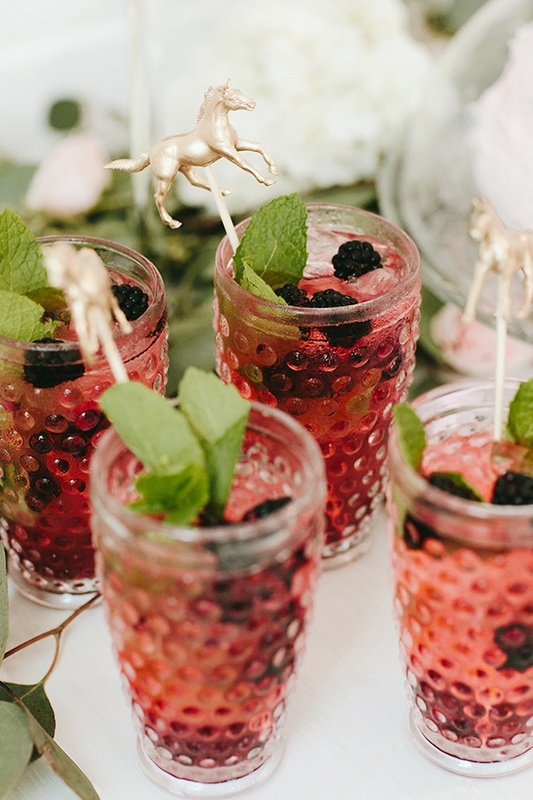 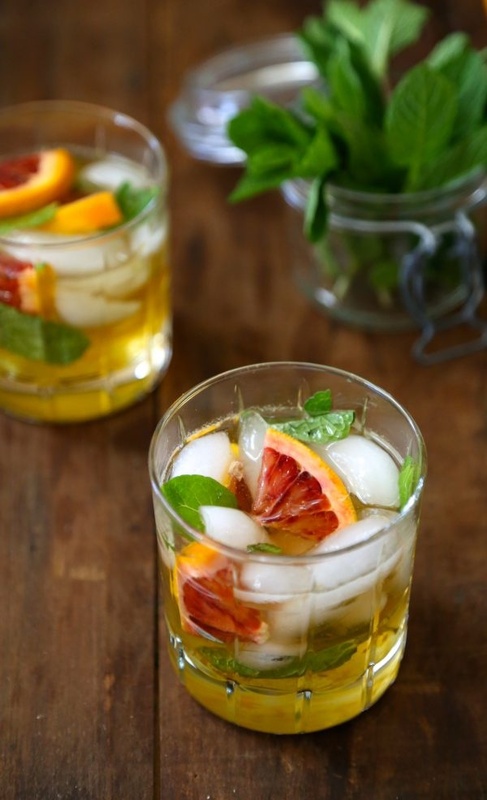 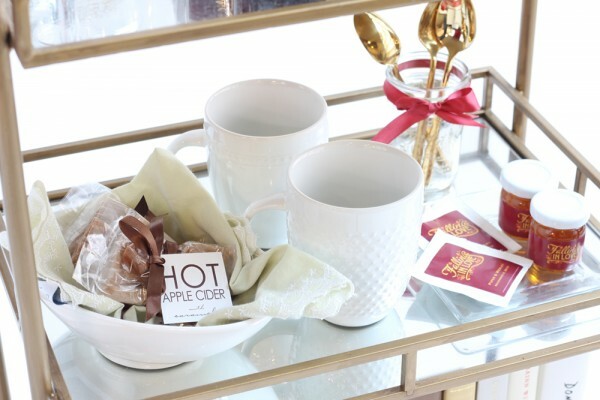 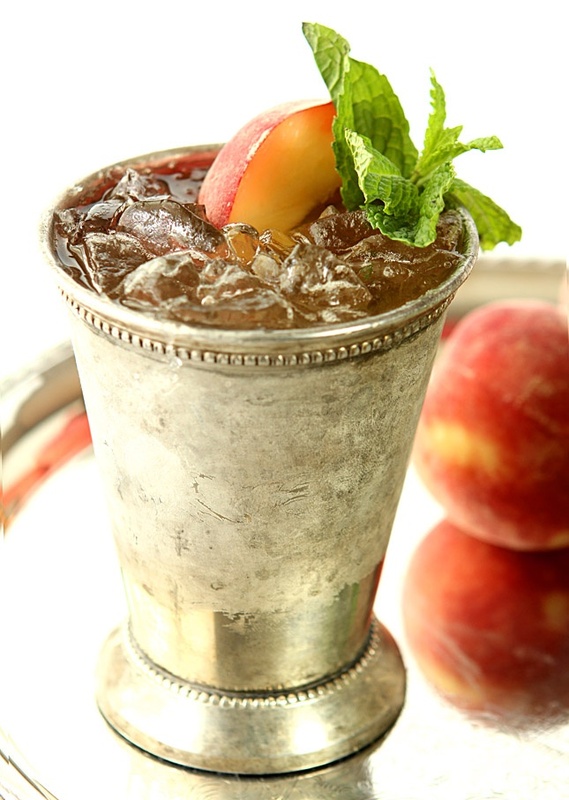 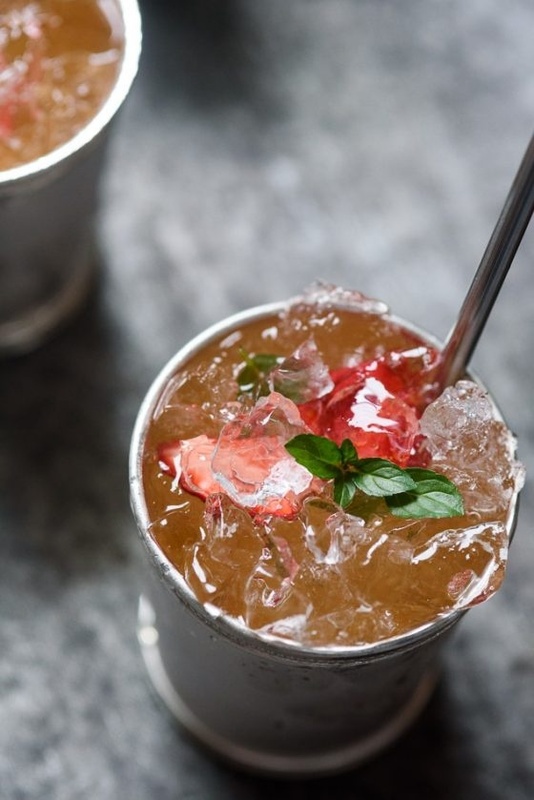 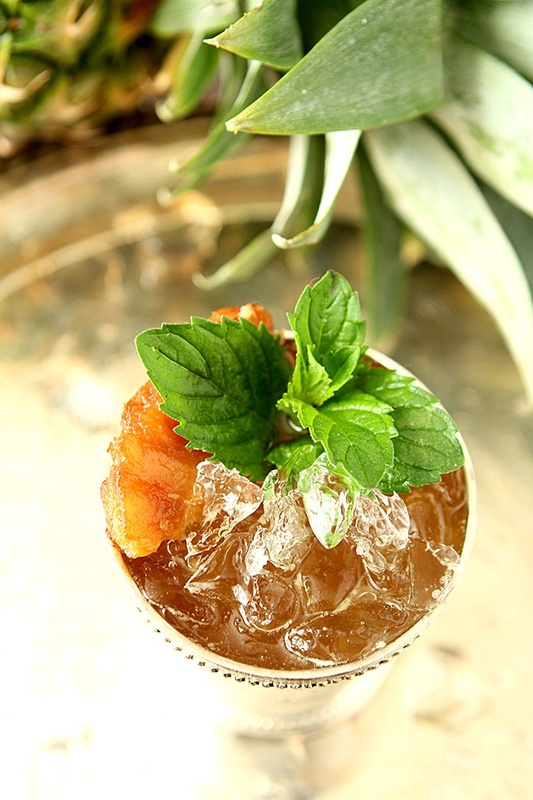 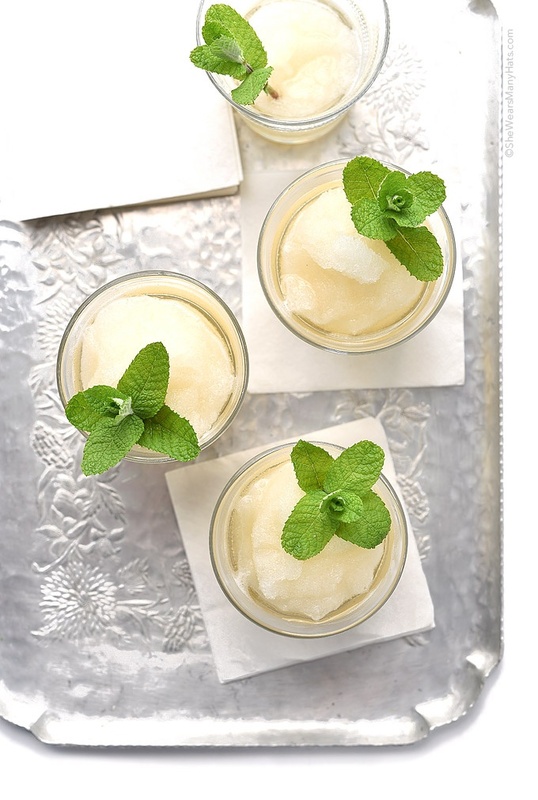 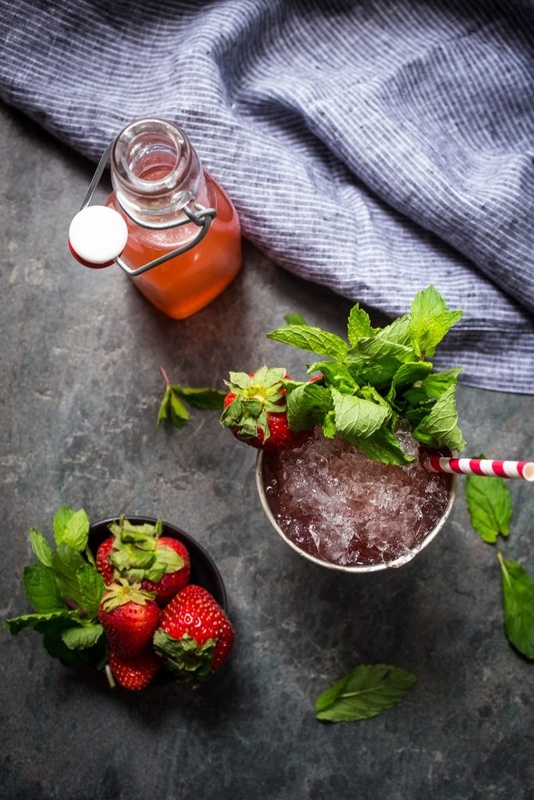 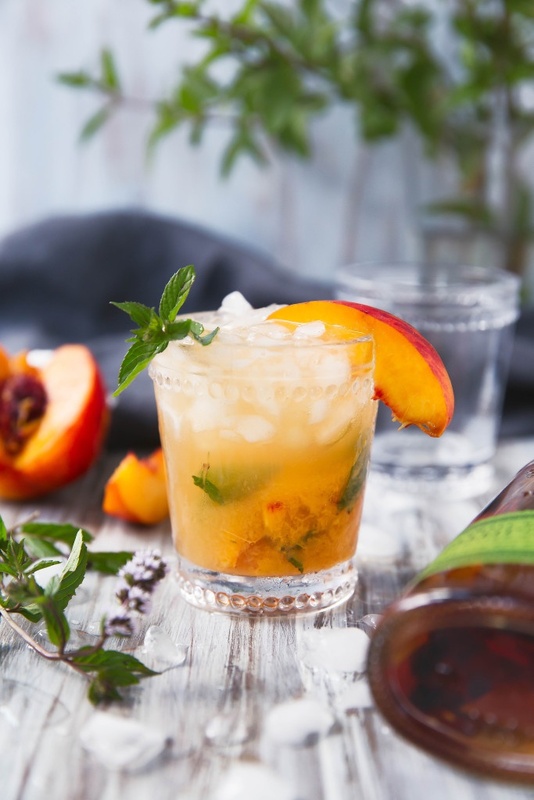 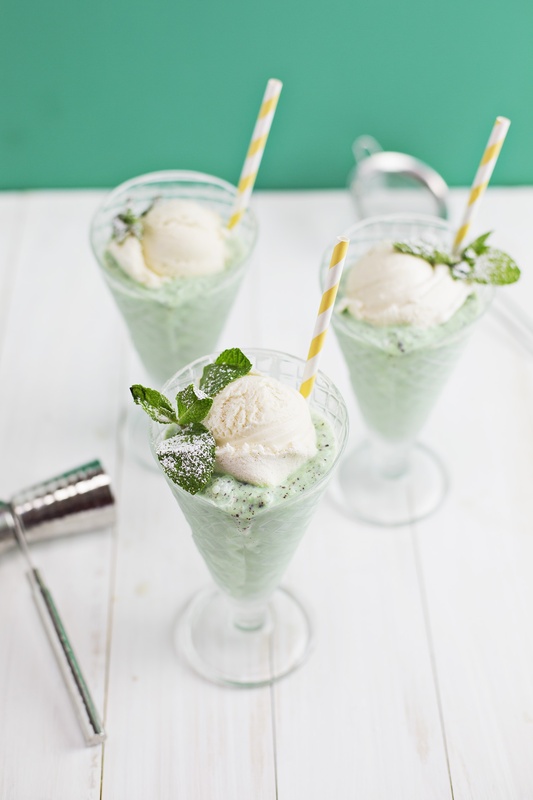 Which of these mint julep recipes are on your must-try list?